Overall: 5.5/10. Not as good as yesterday’s show. Again, the final two matches were the highlights but neither was anything that I’d consider must-see. However, the show did do a fine job of building to the bigger upcoming shows and are always easy watches thanks to their runtime. 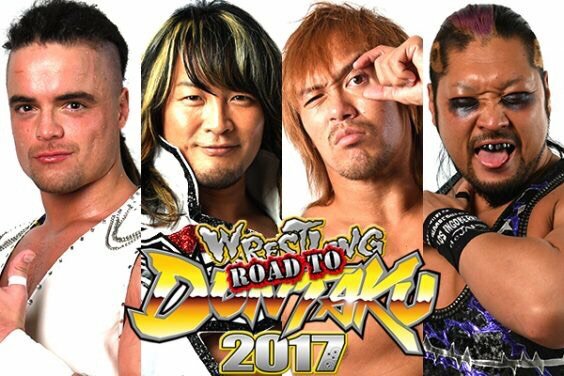 Give me more young lions and less Suzuki-Gun though.